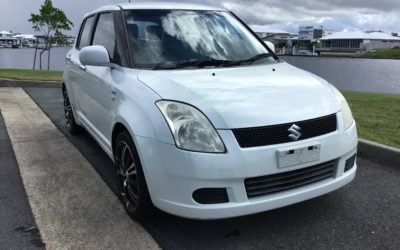 2006 Suzuki Swift EZ Hatch 5 Speed Manual, Petrol. Great little first car. Easy to park 6 months rego. $4,995 Drive Away. 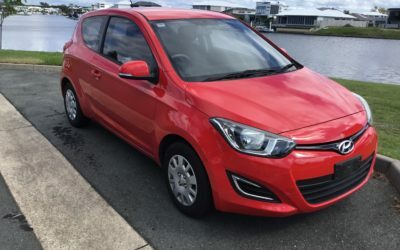 2013 Hyundai i20 5 Speed Manual, 2 Door Hatchback. What a fantastic little car with very low kilometres and a dream to drive and park. Fuel efficient and 6 months rego. Only $8,500 Drive Away. 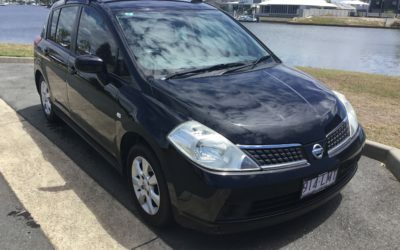 2008 Nissan Tiida St-L Hatchback Auto 1.8L Registered to 3.10.19. 132700km. Roof racks. Fantastic little car. Great on fuel. 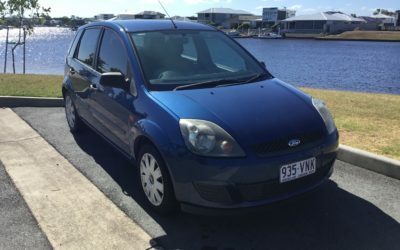 2006 Ford Fiesta Manual 160700km. Great first car. Economical to run. Call us on 54913234 to arrange a test drive.